Flamenco 5 Stars - Compañías de Flamenco | Danza | Música. Flamenco 5 Stars - Compañías de Flamenco | Danza | Música. 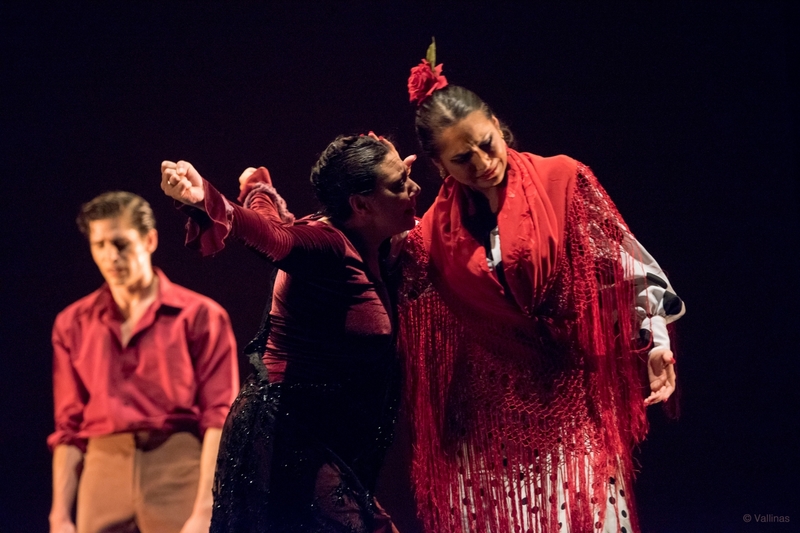 A journey through the art of Classical Spanish and Flamenco Dance from its roots to the present. 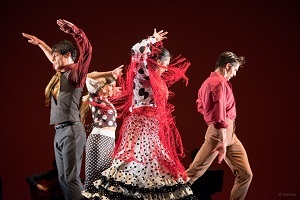 Five of the greatest spanish dancers. each one with its own personality and strength. 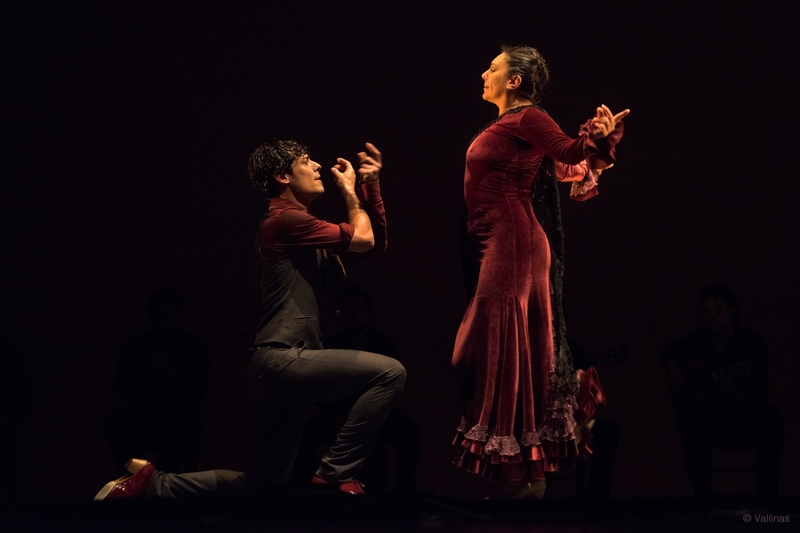 this show is a perfect balance between classical spanish dance and flamenco. this show is a safe bet for success and it is a show of excellent quality for more demanding public. Lola Greco is undoubtedly one of the biggest stars of the Spanish Dance. 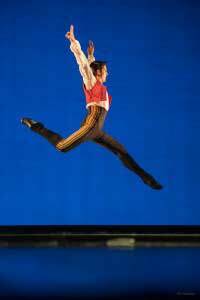 Since at the age of 18 became the principal dancer of Spanish National Ballet his career has been unstoppable. 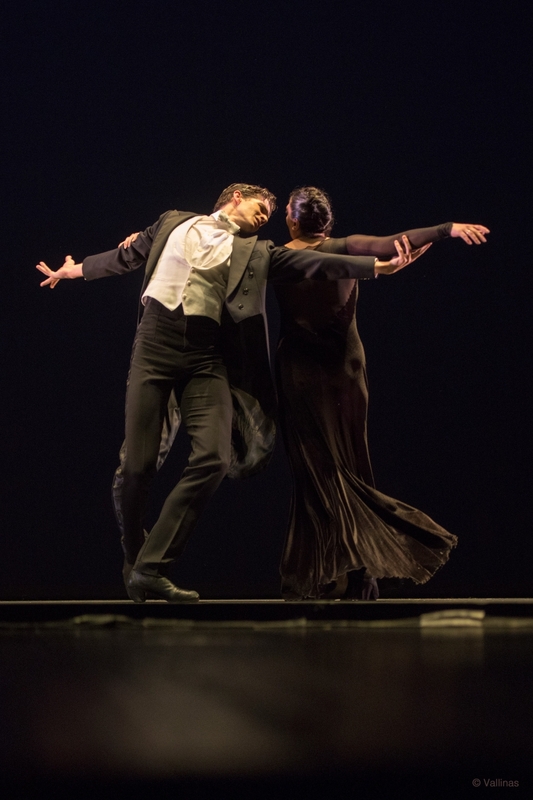 Throughout the years he has been invited to the most important Gala Stars of the world sharing the stage with Maya Plisetskaya, Silvye Guillem, Schauffuss, Gregory, Bujones, Mukhamedov, Dupond, Alexandrova, Acosta, Osipova, Vasiliev, Obraztsova, Joaquin Cortes, Antonio Canales, etc. In 2009 the Ministry of Culture awarded him the National Dance Award, which is the highest award exists in Spain. In recent years Lola Greco is living history of our dance and works in the best dance festivals around the world. 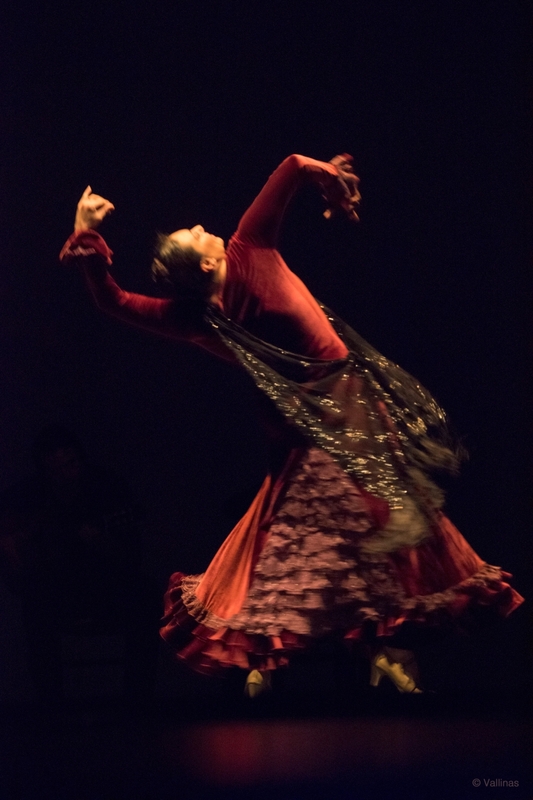 Ana Arroyo has always stood out because of its versatility, this artist born in Madrid has held the role of soloist in companies of the stature of Joaquin Cortes, Rojas & Rodriguez, Antonio Canales and others, and she has recognitions as the prize for outstanding dancer in the Contest of Flamenco Madrid for his piece "Pandora" and Audience Award for his proposal "Morphology of Solitude". Due to its impeccable technique Ana Arroyo has been a contributor to various world productions such as House of Water by Franco Dragone and throughout his long career has played with Lola Greco, Manuela Vargas, Fernando Bujones, Olga Pericet and many more. 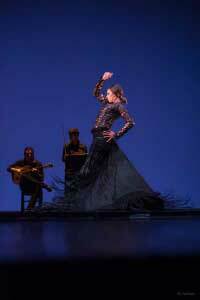 Ana Arroyo brings freshness quality and a "different" way to see the Spanish Dance and Flamenco. Sergio Bernal is currently principal dancer of the National Ballet of Spain. This artist has an amazing technique and virtuosity that leaves no one indifferent. Despite his youth, he has performed with artists such as Maya Plisetskaya, Tamara Rojo, Alina Somova, Vadim Muntagirov, Vyashelav Lopatin, Anastasia Stashkevich, Mathias Heymann, etc dancing in the best theaters in the world as a guest at various galas Stars dance and Ballet as a principal dancer Rafael Aguilar with whom he has had great success with critics and audiences. 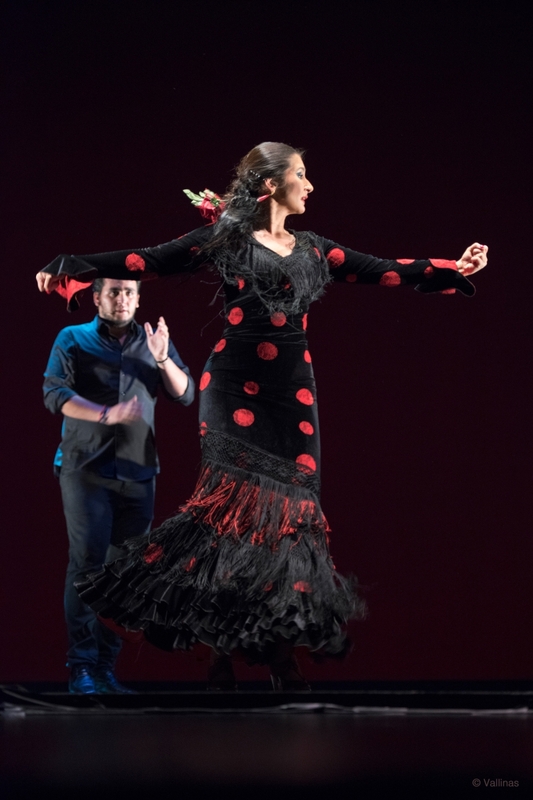 Karime Amaya is one of the artists with more prominence in the current flamenco scene. Descends direct blood of the great Carmen Amaya. Her dance form is pure and racial, she has a real flamenco roots and soul. Karime Amaya has been invited by Farruquito as principal dancer in the show Abolengo and also has collaborated over the years with Antonio Canales, Joaquin Cortes, Mario Maya, Gerardo Nuñez ... 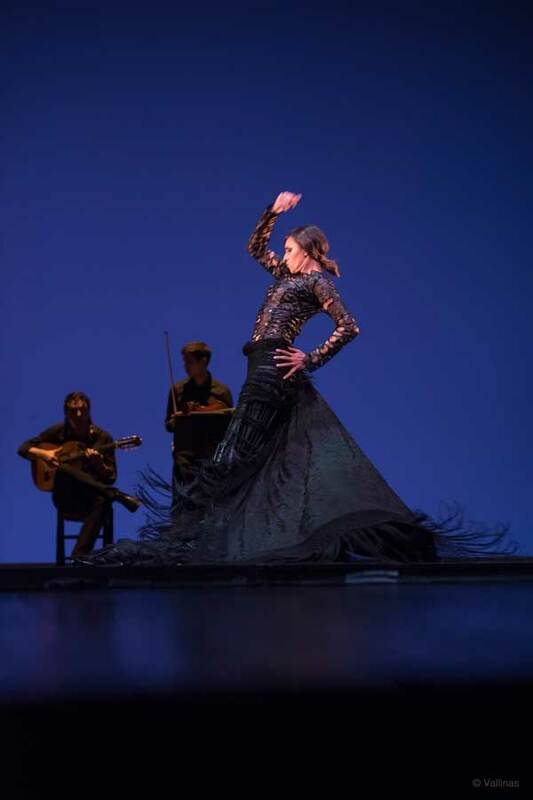 The blood that runs through the veins of this dancer is pure art and has toured by the best theaters and she was invited to the best flamenco galas worldwide. Ricardo Cue: Artistic director, choreographer & coach. This Cuban has studied in Madrid, Havana and New York where he lived for 15 years and study dance history in NYUniversity with Doris Hering for later work with big names such as Balanchine, Tudor, Graham and Ailey. In 1982 he joined the management team of the National Ballet of Spain and submits to this company at the Met in New York. In 86 he becomes advisor of the Ministry of Culture of Spain. Ricardo Cue has directed gala stars of Dance in Spain, France and Russia with artists of the stature of Plisetskaya, Guillem, Schauffuss, Gregory, Bujones, Mukhamedov, Dupond, Alexandrova, Acosta, Osipova, Vasiliev, Obraztsova, etc, and also has directed and choreographed a great Spanish dancers as Lola Greco, Trinidad Sevillano, Aranxta Arguelles, Joaquin Cortes, Igor Yebra, Angel Corella, Tamara Rojo and Sergio Bernal. His career is immense and impossible to summarize in a few lines but talking about Ricardo Cue is talking about quality at higher levels.